OFS knows that furniture selection plays a larger role than connecting people with architecture. We believe that, as products of our environment, interior design is at the very core of corporate culture today. 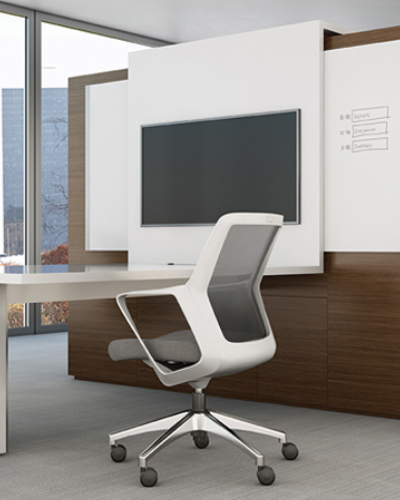 OFS furniture is designed for the modern business that aspires to create a culture of success and innovation. European-styling for the modern office....2010 Office Furniture of Los Angeles and Orange County introduces the Offerings Collection by OFS. Refined, stunning, fresh, energetic, European design...these are the buzz words surrounding the Offerings Collection from OFS. 2010 Office Furniture of Los Angeles and Orange County carries this line as well as many others. Call today or visit us online for a free quote. Install OFS's libraries using the plugin from ofcdesk. Download here. Already have the plug-in? See how easy it is to install OFS's libraries in this video.